We understand the ins and outs of International Shipping, including customs rules and regulations. Shipping packages abroad can be a time-consuming process – involving complex paperwork, tariffs, and regulations. That’s where Neighborhood Parcel comes in. Let us handle the details; we’re your neighborhood international shipping experts. We make shipping overseas easier! Getting your package there on time begins with proper paperwork and the hiring the right carrier. 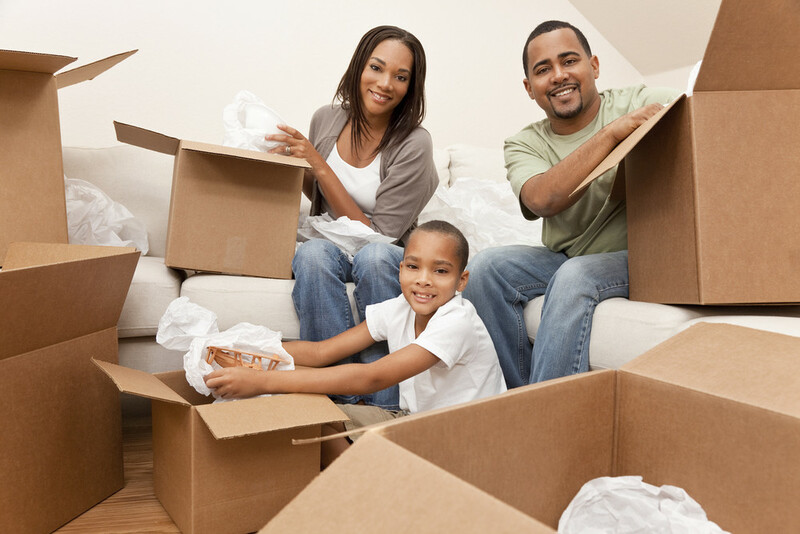 At Neighborhood Parcel, our international moving experts help you understand and complete the required documents. From packaging to customs and delivery, we oversee the entire process from A to Z. Neighborhood Parcel is trusted by businesses and residents around the world with International moving and relocation needs. We know the regulations, requirements and the specifics of international moving better than anyone out there. You get our global reach with the local responsiveness of our licensed movers. 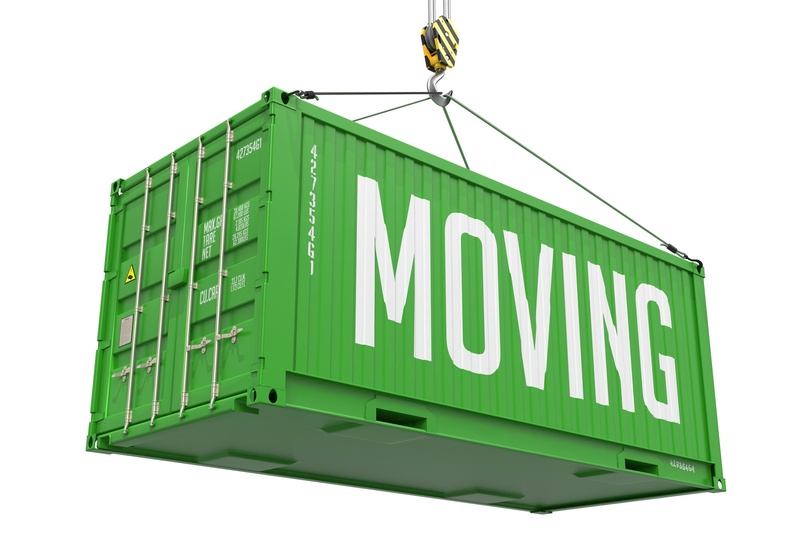 Most importantly, you will avoid the potential delays and expense of contracting unknown international movers.